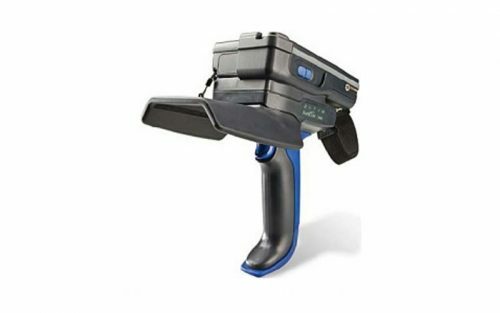 TransCore’s SmartPass® 4 is a series of fully integrated, self-contained 915 MHz wireless radio frequency identification (RFID) readers that are specifically targeted at high performance applications in parking, security access, electronic vehicle registration (EVR) and traffic management. Each SmartPass 4 reader includes a radio frequency (RF) module, digital signal processor (DSP), power supply, antenna (unless external antenna option is selected), I/O interfaces, and RS–232 or RS–422 serial communications interface. 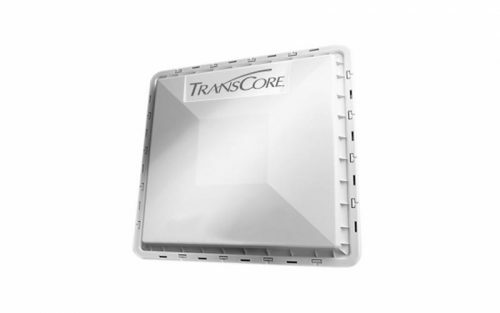 TransCore’s Encompass® 4 is a family of fully integrated, self-contained 915 MHz wireless radio frequency identification (RFID) readers that are specifically targeted at high-performance applications in parking, security access, electronic vehicle registration (EVR) and traffic management. Each Encompass 4 reader includes a radio frequency (RF) module, digital signal processor (DSP), power supply, antenna (unless external antenna option is selected), input/output interfaces, and RS–232 or RS–422 serial communications interface.